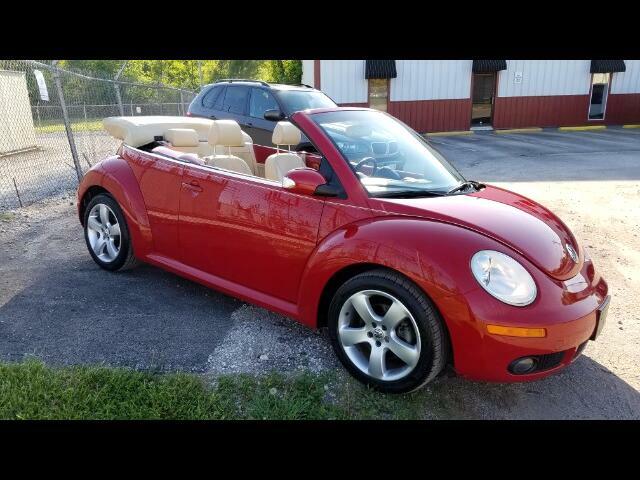 Used 2006 Volkswagen New Beetle Sold in Merriam KS 66203 Kansas City Autosport Inc.
Just in time for the warm weather! Beautiful VW Beetle Convertible. Excellent condition. Just serviced, new tires, fresh detail and ready to go! Needs nothing but a driver!